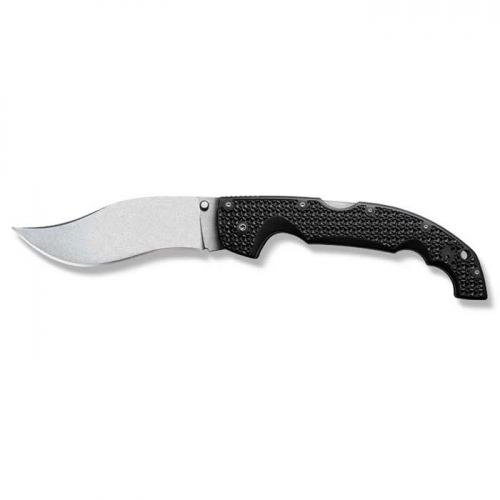 The manual opening DMF Folder brings the much sought after tactical innovations and technologies of the Automatic DMF to a large, ambidextrous-use knife. 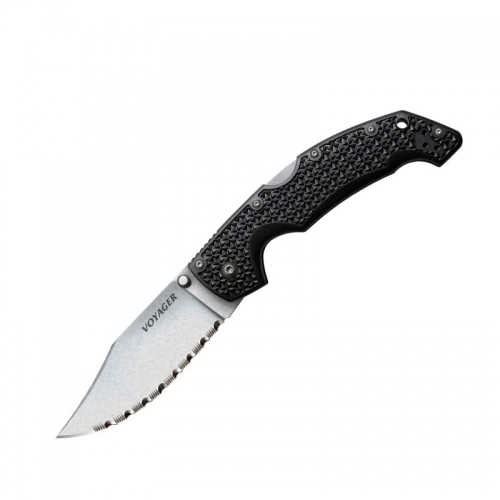 Textured G-10 handle gives the DMF Folder a sure grip and maintains a perfect weight balance. 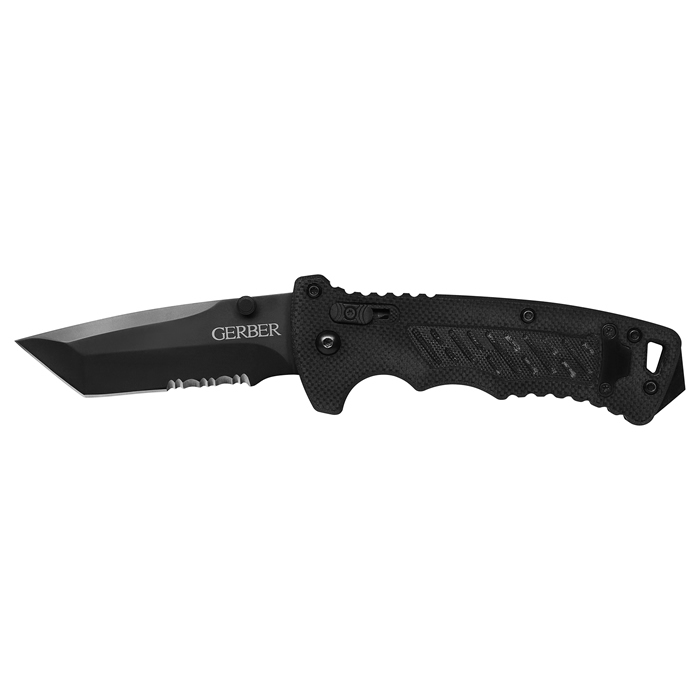 Manual Opening (No springs) Wedge Lock – Ambidextrous blade release Reversible Pocket Clip (optional carry) Pommel – Striking for defense or egress G-10 Handle – Sure grip with bare hands or gloves Modified Clip Point or Tanto Blade Partially Serrated Tactical Blade Blade Length: 3.5 in. 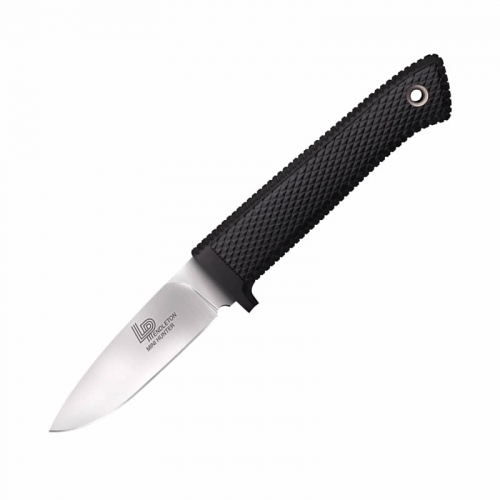 Open Length: 8.4 in. Closed Length: 4.8 in. Weight: 6.2 oz.